Built in 1998 and designed by Clyde B. Johnston, ASGCA, River Bend Links continues to offer a fresh opportunity for great golf to local enthusiasts and tourists alike. 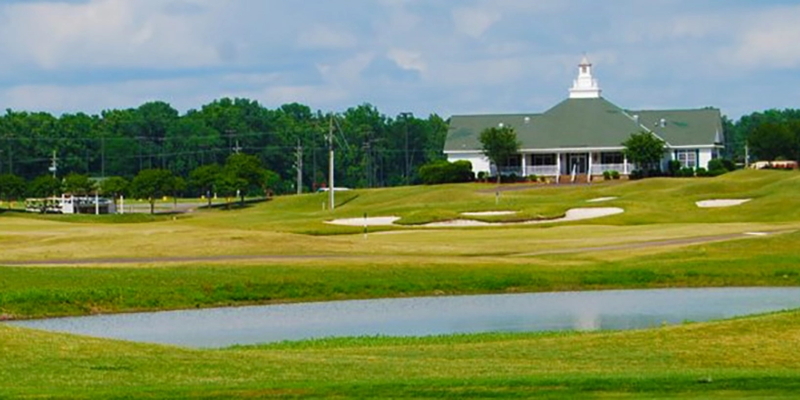 Our 6,923 yard long, par 72 links-style golf course presents the only true Scottish links course in the mid-South. Our links course is also ideally suited to host your next golf tournament or company outing. We look forward to seeing you soon. Please call 662-363-1005 for current rates. Call 662-363-1005 for rates and tee times. Contact River Bend Links at 662-363-1005 for more information and details on holding a golf outing at the course. Contact River Bend Links at 662-363-1005. Contact River Bend Links at 662-363-1005 for onsite or nearby dining options. This profile was last updated on 03/06/2019 and has been viewed 9,924 times.